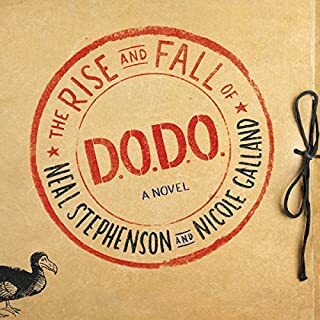 The New York Times Book Review called Neal Stephenson's most recent novel "electrifying" and "hilarious". 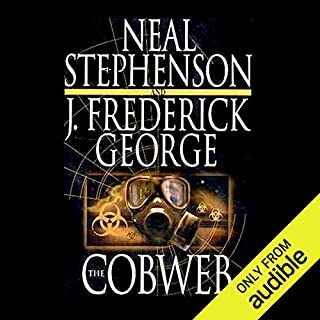 But if you want to know what Stephenson was doing 20 years before he wrote the epic Cryptonomicon, it's back-to-school time. Back to The Big U, that is, an hilarious send-up of American college life, starring 30-year-old junior Casimir Radon. Now reissued after years out of print, The Big U is required listening for anyone interested in the early work of this singular writer. 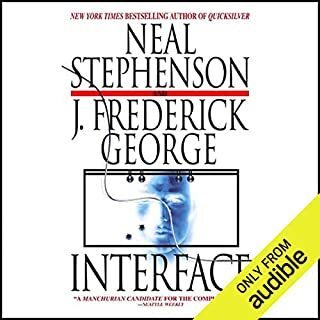 ©2001 Neal Stephenson (P)2010 Audible, Inc. I think I am going to have to read it again. The story is one of escalating insanity and fantasy. 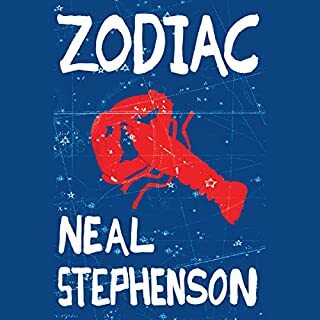 I love his other books but I am not sure about this book. It may resonate better with people that went to Uni in the states. if you attended a larger university, it's a what you imagined might be happening when sitting with your friends, drinking beer, and wondering how anything ever got done. one of Stephenson earliest books and his style was not as well developed. Uses a somewhat contrived situation near the end to draw in many of the plot points. 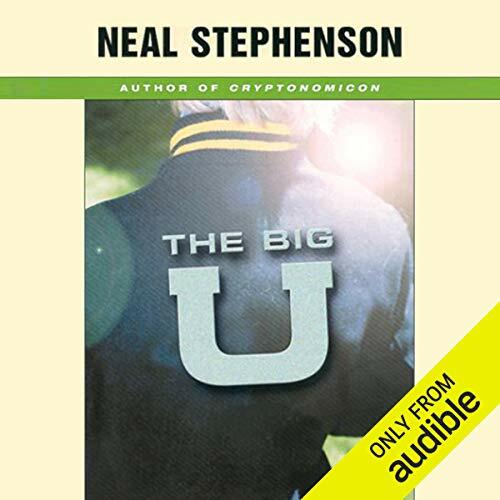 What made the experience of listening to The Big U the most enjoyable? The story I guess; the performance is horrible and aggravating. There's too much to list; like all Stephenson's work, the writing ranges from the silly to the sublime. 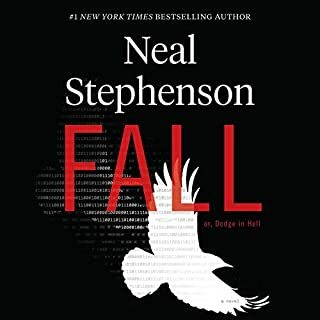 Many people think this is a very 'juvenile' work, and certainly I can appreciate that Stephenson's style has matured, but it's also just fun-as-hell to read, which I can't say for some of his other work (system of the world). What didn’t you like about Fred Berman’s performance? I love this book. 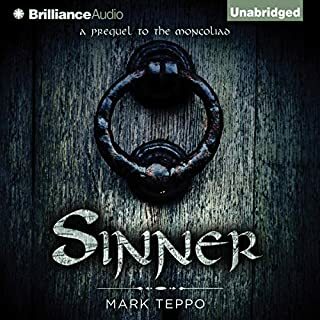 I've loved it since it came out, and I've looked for an audiobook at least every year since then. Imagine my delight then, when I learned it was available. And imagine my frustration when one of the main characters, Ephraim, has his (biblical) name slaughtered by the reader every time (he pronounces it e-FRY-eem). Fred Berman also says "flat lux" when faced with "fiat lux" - a reasonable mistake, you might say, but it's shockingly unprofessional to my ears. You're being _paid_ to read aloud; you might want to pay a little attention to context, and ask someone when you're not sure know how to pronounce something. Who was the most memorable character of The Big U and why? One of the joys of this book is that it's full of memorable and fun-to-read characters. I guess I'd pick Fred Fine.